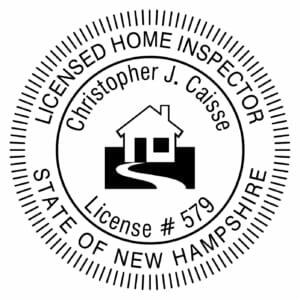 My name is Chris Caisse, owner and licensed Certified Professional Inspector located within the beautiful state of New Hampshire. 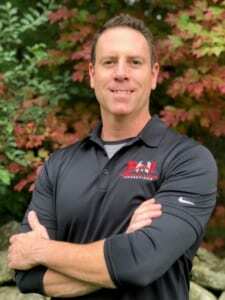 I have been working in the real estate industry for the past 12 years as a licensed Realtor, Principal Broker and New Construction Manager and have been on both the buying and selling side of home inspections 100’s of times. 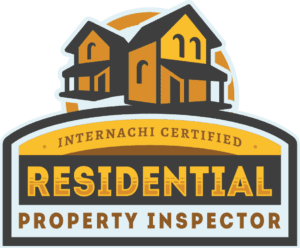 I provide every client with a professional and knowledgeable home inspection that provides a quality of service that truly benefits the home buying process. 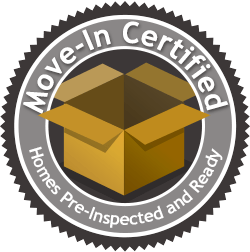 Whether you are a first time home buyer, building new construction or selling your current property, understand that NO home is perfect! 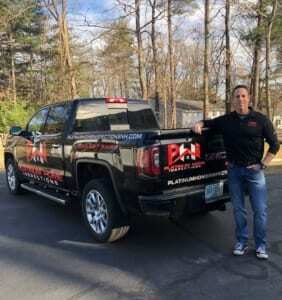 Keep the home inspection in perspective and I’ll work to relieve your apprehension and fear of the unknown and replace it with confidence and assurance. 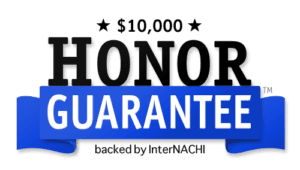 I pride myself on open communication before, during and after every inspection and continuously work to improve my knowledge base in order to deliver every client and Realtor a smooth, hassle-free inspection with honest and professional service. I look forward to being your home inspector. 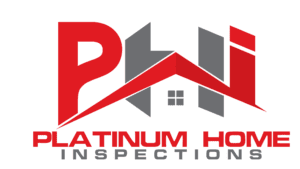 Platinum Home Inspections Proudly Provides Home Inspection Services to the New Hampshire counties of Hillsborough, Merrimack, Rockingham, Belknap, Chesire, & Strafford. At Platinum Home Inspections, we accept a variety of payment options for your convenience. 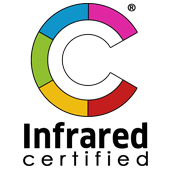 Payment options include: Cash, Check, Visa, Mastercard, Discover and Amex.